For the next few weeks, the Biology teachers will be providing review sessions in preparation for the EOC test. These sessions will be held from April 23 through May 4 from 2:00 until 3:00 after school, every day. They will focus on essential topics for the test. Students should contact their Biology teachers to sign up, find topic schedules, and check for room assignments. Parents may call AHS and ask for an administrator or guidance counselor for more information. Online support can be found here at the Biology Resources link. 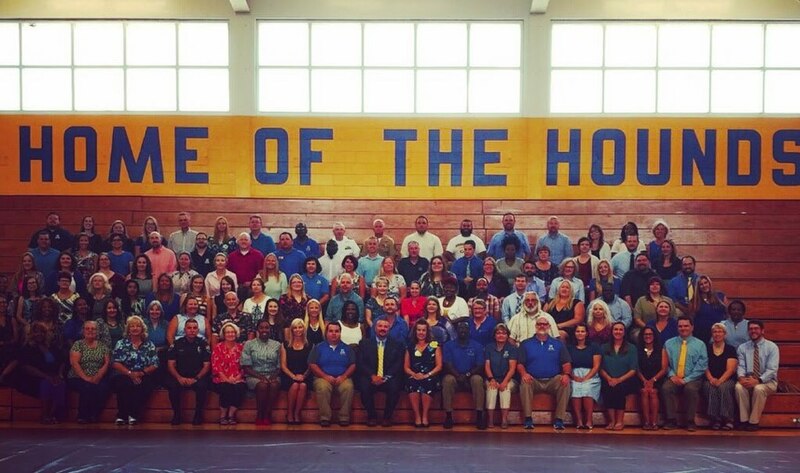 We are very excited to share that great things are continuing to happen as we prepare our students for College, Career, and Citizenship, at Auburndale Senior High School! As of this morning, we have had a total of 209 college acceptances and our scholarship offerings are now totaling $6,010,972! 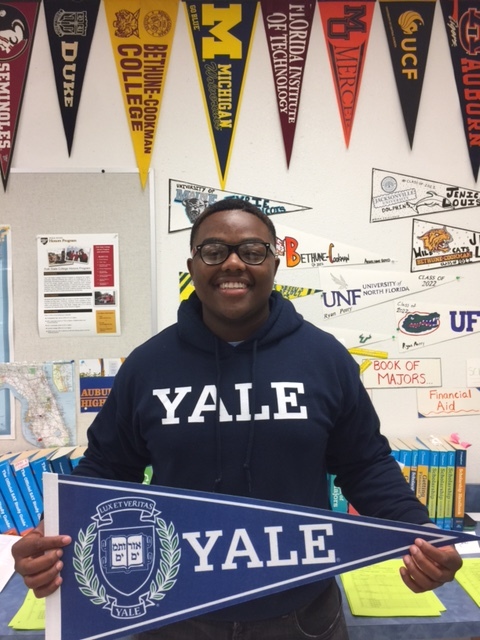 Tarik Graham has been accepted into Yale University, Stanford University, Princeton University, Harvard University & Duke University. 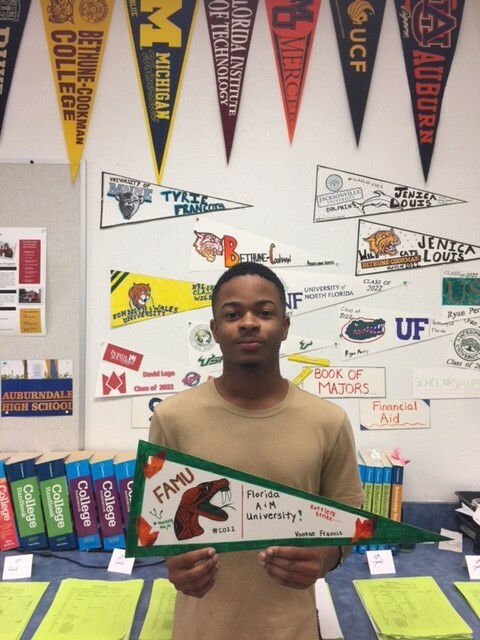 Vontae Francis has been accepted into Florida Agricultural & Mechanical, Florida International University, Bethune Cookman University, and Florida Atlantic University. 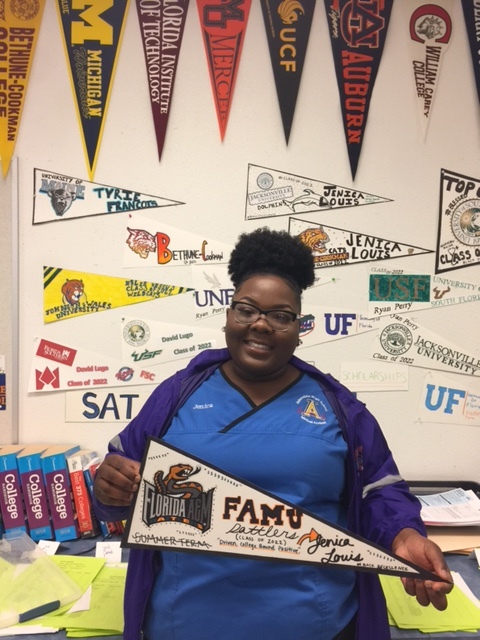 Jenica Louis has been accepted into University of South Florida, Florida Agricultural & Mechanical University, Florida Gulf Coast University, University of Central Florida, University of South Florida, and Bethune Cookman University. Anasia Gainers has enlisted in the United States Navy. 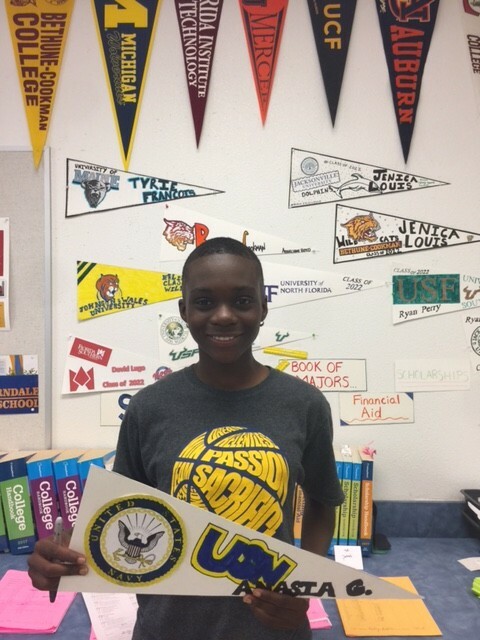 Tristan Rayborn has been accepted into the University of South Florida. The AHS Hall of Fame nomination process is officially open. All nominations must be received by the AHS Selection Committee no later than Friday, April 16, 2018. Inductees will be determined and invitations will be mailed to Honorees the following week. The recognition event will be held on Thursday, April 26, 2018, at the Auburndale High School Auditorium in Auburndale, Florida. 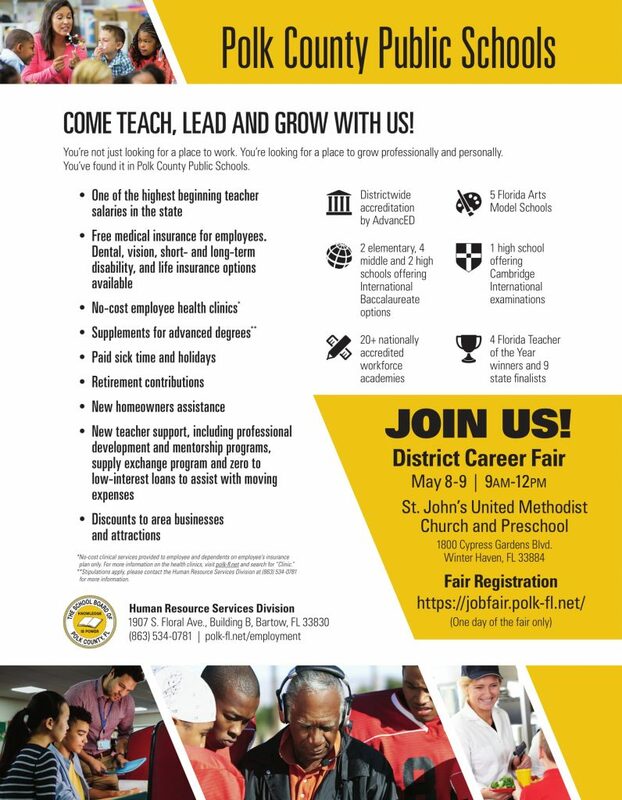 The program will begin at 6:00 p.m. Visit the Hall of Fame page for the application and more information. The Auburndale Youth Chamber Leadership Group is an opportunity for high achieving student leaders to explore local businesses. Through visits to medical, county and city government, law enforcement, tourism, business, and other industries, students have an opportunity to increase knowledgeability and awareness of the community around us. Applications are now available for rising juniors in the Class of 2020! If you are currently a sophomore and you are interested in applying for the 2018-2019 school year, please see Mrs. Cook in College & Career. Completed applications will be due by April 10th. Congratulations to the men’s vocal ensemble as well as Malorie Griesmer for receiving Excellent ratings, and to the women’s vocal ensemble and Justin Dos Santos for receiving Superior ratings at state solo and ensemble MPA. A special congratulations to the vocal ensemble “Infinity” for receiving a Superior rating with honors at state solo and ensemble MPA! Section 1002.20(24), Florida Statutes, requires each middle school and high school student or the student’s parent be provided a two-page summary of the Department of Economic Opportunity’s economic security report of employment and earning outcomes.